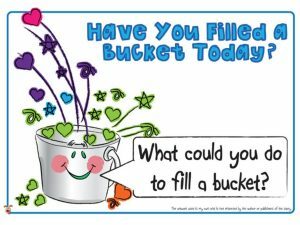 The class recently read “Have You Filled a Bucket Today?” by Carol McCloud. 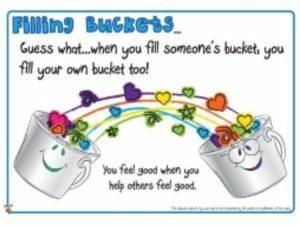 The book builds upon the idea that we all carry around an invisible bucket to ‘hold your good thoughts and good feelings about yourself.’ A full bucket means that you’re happy; an empty bucket signifies sadness or loneliness. 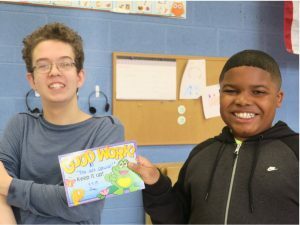 When we fill other people’s buckets – by being kind, paying compliments, and other good acts; we not only fill another person’s bucket – ours fills up as well! 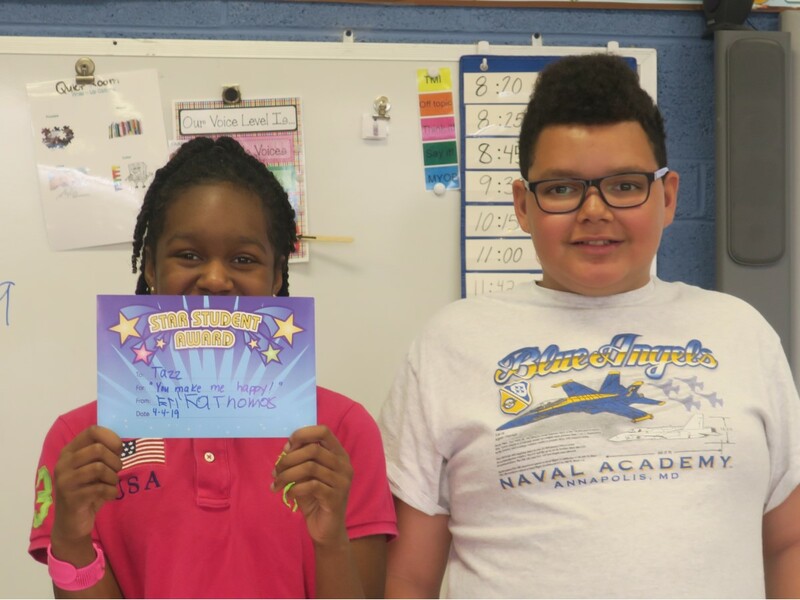 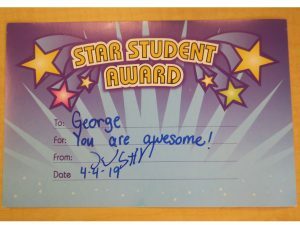 As part of their efforts to becoming better “bucket fillers,” Mrs. Boone’s students gave each other awards for being nice, having a great smile, being a good friend, and more.